The U12 team play in the Reccoss League, a private league with a great organisation that follows the FIFA rules. 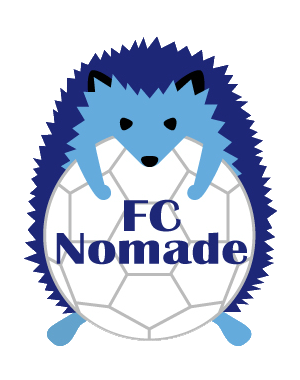 The Reccoss League is an international friendly and competitive youth soccer league. Other than its simple and very effective organisation, the Reccoss League makes a selection of the best players of the league every year to go play a very competitive tournament in Spain, which makes it even more attractive and interesting for talented players looking for more exposure. Games: Saturday or Sunday every 2/3 weeks depending on availabilities of other teams. Sometimes, 2 or 3 games have to be played on the same weekend. All games are played at the German School Tokyo Yokohama. 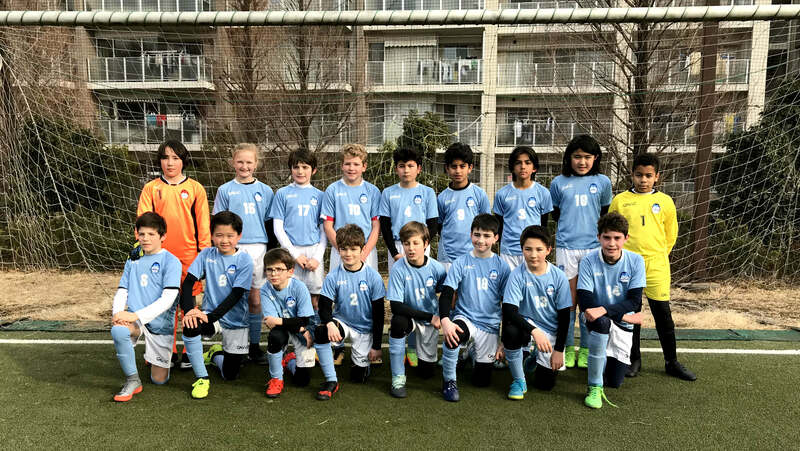 The U12 players also play in the Hikarigaoka Junior Soccer League (HJSL) and for the Hikarigaoka Cup. Games: Saturday or Sunday. Sometimes, 2 or 3 games have to be played on the same weekend. All games are played at Hikarigaoka.